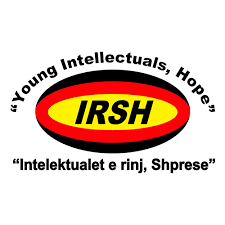 Association “Intelektualet e rinj, Shprese”/Young Intellectuals, Hope (IRSH) is working on the development of civil society and promotion of Peace and Stability in Balkan since June 1994. 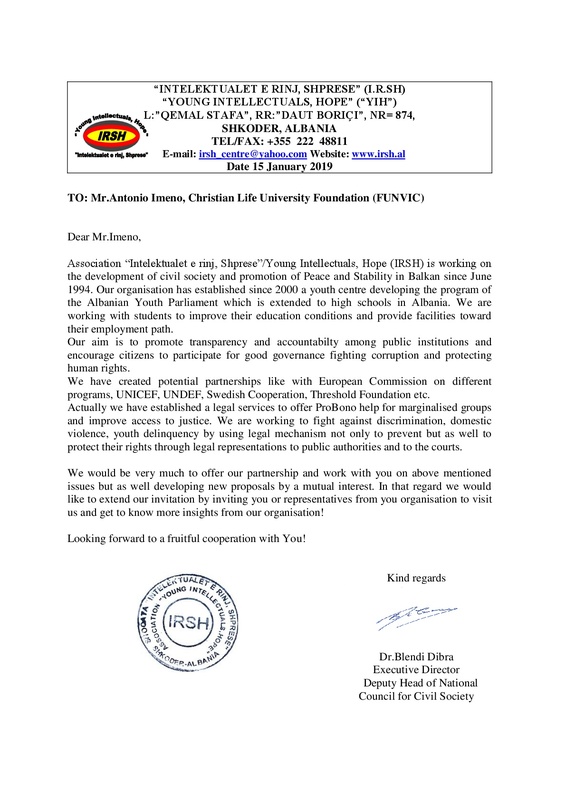 Our organisation has established since 2000 a youth centre developing the program of the Albanian Youth Parliament which is extended to high schools in Albania. We are working with students to improve their education conditions and provide facilities toward their employment path. 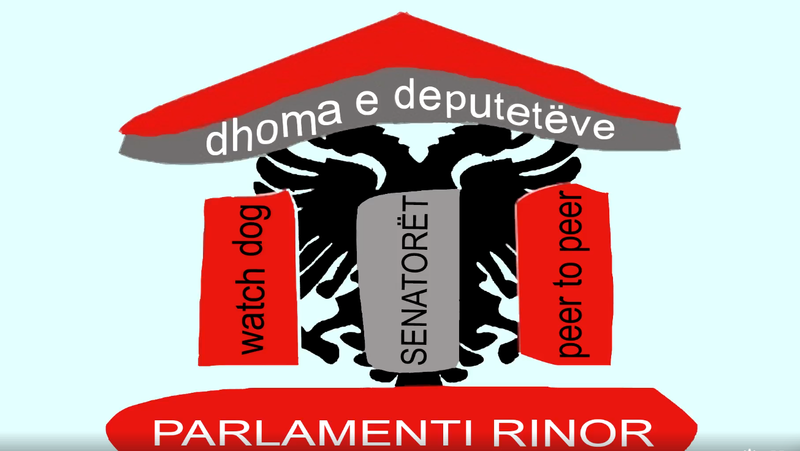 Our aim is to promote transparency and accountabilty among public institutions and encourage citizens to participate for good governance fighting corruption and protecting human rights.